It is with deep regret that we announce the passing of long-time member Lewis Fagan. According to his obituary Lew was born on April 9, 1936 in Bridgeport, CT. He graduated from Bassick High School in 1954 and the University of Connecticut in 1958. Lew served in the Army from 1958 to 1962. On June 27, 1959 he married his love and best friend Ann Garrity. Lew believed strongly in community service. He was an active member of the Stepney Volunteer Fire Department for over 25 years. Lew loved volunteering at the fire department, fighting fires, playing softball and marching in fireman parades while making lifelong friends. 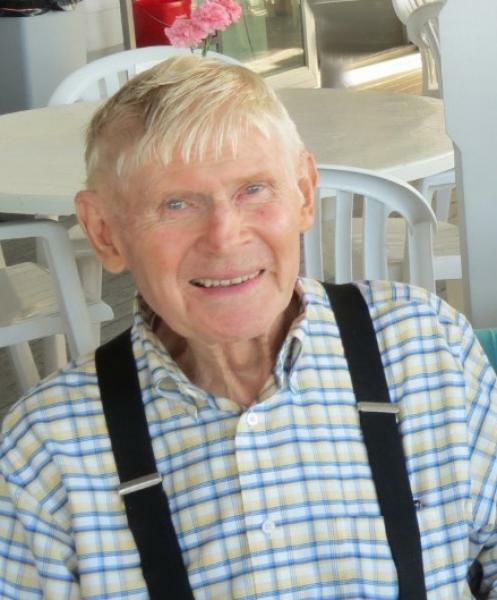 The full obituary can be found in the Monroe Courier or by going to http://www.monroecourier.com/49153/obituary-lewis-hitt-fagan-81-of-block-island-r-i-formerly-of-monroe/ .